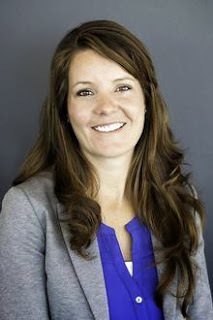 Megan Hearting was recently featured in People On The Move in the Albuquerque Business First publication, which recognizes notable promotions, new hires, or professional accomplishments in the Albuquerque business community. Megan, previously the Director of Student Services for Anderson Advisement, was recently promoted to Student Success Manager for Anderson's Executive MBA program. Congratulations to Megan!